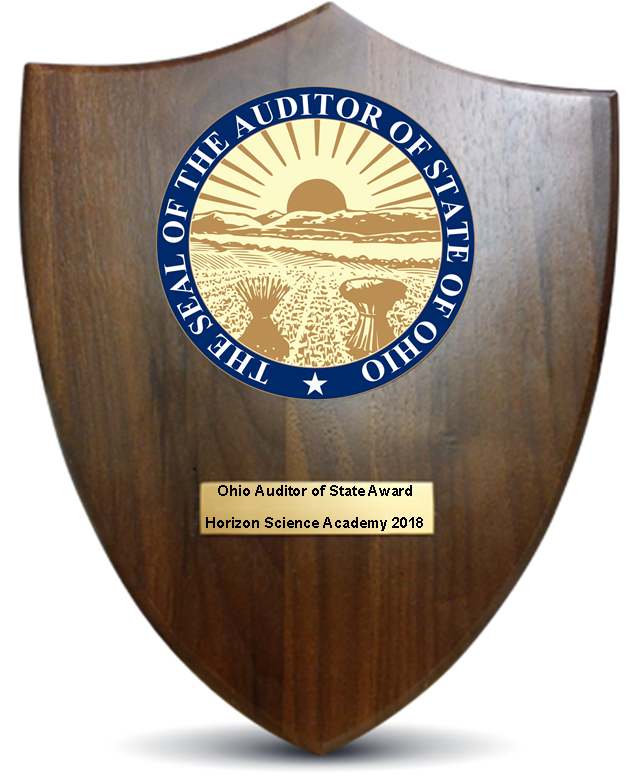 Recently our central office was awarded the “Ohio Auditor of the State Award” for excellence in financial reporting in accordance with Generally Accepted Accounting Principles (GAAP) and compliance with applicable laws for the fiscal year ended in 2018! This is a significant accomplishment considering how detailed and rigorous this process is in the State of Ohio. Congrats to our central office team who oversees our school and a special “shout-out” to our Treasurer, Mr. Celep! Click here to read more on the auditor’s website about the award.